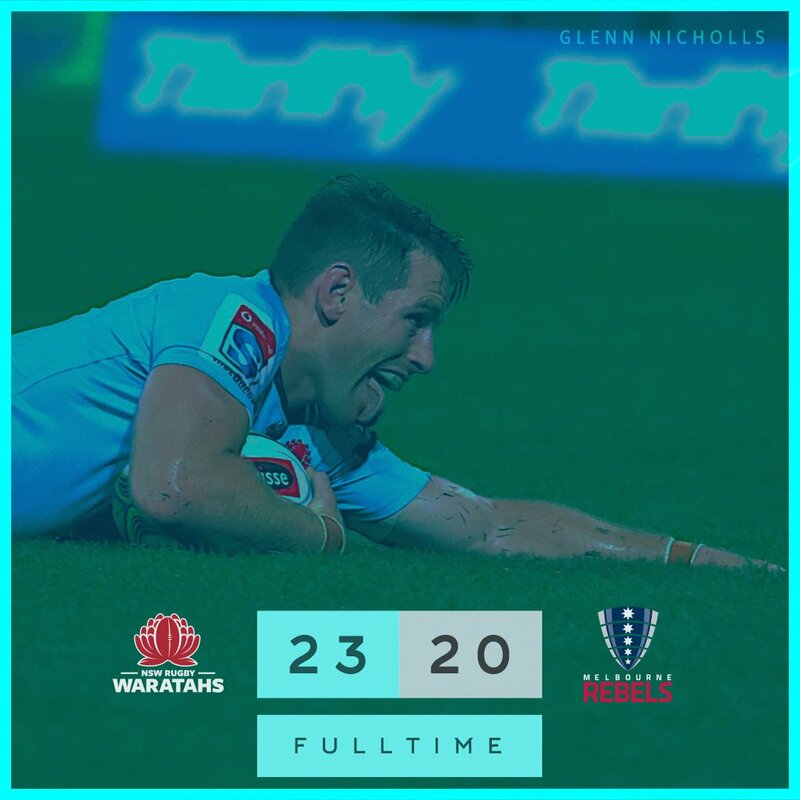 FULL TIME; WARATAHS 23, REBELS 20 - It's all over at the SCG and somehow the NSW Waratahs have found a way to pinch this one, despite not clicking in attack for the majority of the contest. With a sustained effort in defence in the second half, the 'Tahs have hung tough to come from behind to steal this one by three points. Not what the Rebels wanted when chasing the game as Talakai clearly sticks out a hand to impede the clear progress of the ball from the NSW scrum base. With Referee Murphy right there, he has no other option than to card Talakai who's only been on the field six minutes. YELLOW CARD REBELS! (Sam Talakai). You wouldn't read about it as a ruck infringement against Talakai sees Melbourne within range. Opting to level the scores up, Hodge steps up from 42 metres out but hammers his shot into the right upright. NSW regain it as it lands back in the field of play. Fortunate. PENALTY GOAL MISSED REBELS! (Reece Hodge). WARATAHS 23, REBELS 20. Melbourne finally able to see the ball in attacking position however there's concern for Genia who's been belted by Staniforth. Looks to be a hip injury for the Rebels playmaker who after a while on the turf, gingerly makes his way to his feet. The game is there for the Waratahs if they can just find a finishing element as Dempsey and Wells combine in the middle of the park. With a gap opening on the right, a kick-pass is sent in his direction however Ashley-Cooper is pushed into touch just four metres out. Unlucky. So close to the Waratahs as Johnson-Holmes manages to break the lines before linking with Ashley-Cooper. With the latter taken 25 metres out, the ball is shifted back to the left where the hosts run out of room. Sloppy from the hosts as they try and defend a three-point lead. Silly infringement from Rangi as he's done for joining the ruck incorrectly. With the 'Tahs in quality field possession, Hooper opts to give the forwards the rest and points to the posts. From 30 metres out and just to the right, Foley adds the extras. NSW back in front with 17 minutes remaining. CONVERSION WARATAHS! (Bernard Foley). WARATAHS 20, REBELS 20. Lineout time for the Rebels but it turns into a nightmare as the throw is askew and over the back. Waiting with willing arms to receive it is Foley who shoots off unopposed and hammers away untouched from 65 metres out. To say NSW needed that is an understatement. TRY WARATAHS! (Bernard Foley). WARATAHS 18, REBELS 20. NSW are happy to do it in bunches of three points at the moment as Philip is caught offside for the Rebels. With Foley in form, he opts for another shot at three. On the right side of the posts and 15 metres inside the right sideline, Foley bangs it over. Waratahs close to within seven points; have a run of form..
PENALTY GOAL WARATAHS! (Bernard Foley). WARATAHS 13, REBELS 20. Vital first up points for the Waratahs as Ainsley is penalised for collapsing the scrum. With the hosts positioned 39 metres out and Foley just to the left of the posts, he signals he's up for the challenge. From medium-distance, Foley bangs it over the crossbar and the 'Tahs close to within 10. PENALTY GOAL WARATAHS! (Bernard Foley). WARATAHS 10, REBELS 20. 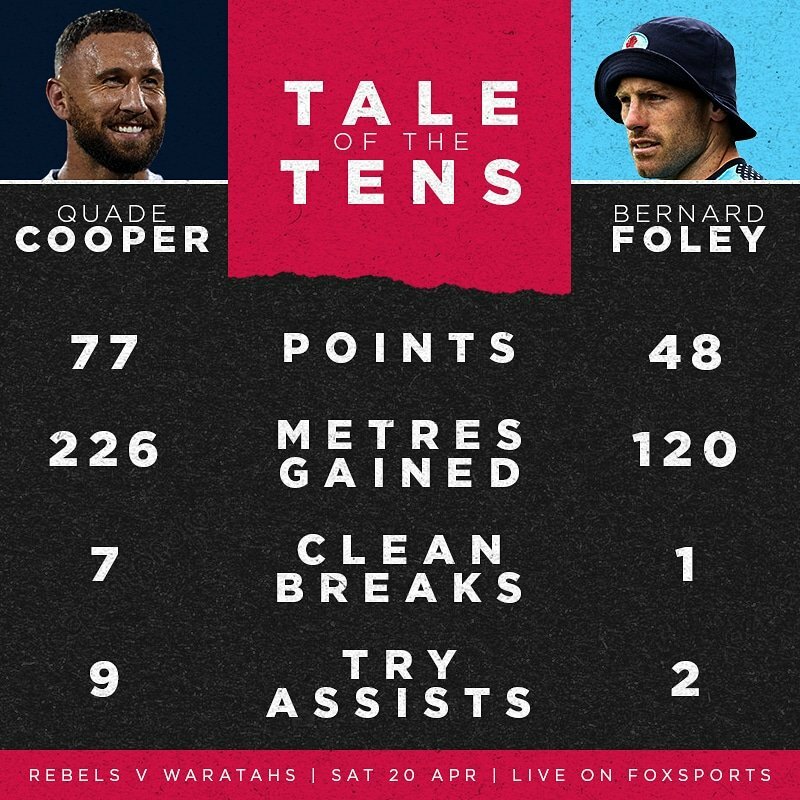 On the three occasions in which the Rebels have led at Half Time away from home since 2013, they've managed to secure just the one win (vs Reds). Early chance goes begging for the 'Tahs as tenacious defending from the Rebels sees Fitzpatrick barging over close range. It's ultimately sent to the TMO who rules that whilst Fitzpatrick went close, he was actually held up. Much better attacking from NSW regardless though. NO TRY WARATAHS! WARATAHS 7, REBELS 20. HALF TIME; WARATAHS 7, REBELS 20 - We're done for the first half at the SCG and this one isn't exactly terrific reading for NSW fans. With the hosts unable to find a spark in attack despite being able to get themselves into quality field position, this encounter is there for the taking for the Rebels. With Cooper and Genia able to find chinks in NSW's defence, this may be one that the Waratahs are unable to chase down. It's the hosts trailing by 13 points at the long break. A dagger blow for the Waratahs just before the break as Wells is penalised for joining the ruck incorrectly. With Hodge able to line up 40 metres out and just to the right of the posts, his kick has the accuracy and distance it requires. Melbourne's lead grows to 13 as the interval is called. PENALTY GOAL REBELS! (Reece Hodge). WARATAHS 7, REBELS 20. Not to be missed from Cooper as he lines up again from in front. With no angle or difficulty to speak of, he pots the extras on offer and stretches Melbourne's lead to 10 points in the shadow of the siren. CONVERSION REBELS! (Quade Cooper). WARATAHS 7, REBELS 17. Too much speed off the mark from Hodge as the inside-defence from the Waratahs is slow to cover the middle of the ruck. With Hodge hitting the jets, he fires past a standing and tiring 'Tahs defence and helps himself to five-points from 39 metres out. TRY REBELS! (Reece Hodge). WARATAHS 7, REBELS 15. Johnson-Holmes is a little fortunate that Cooper has come up with one of his worst kicks here. Penalised for engaging early at scrum time, Cooper duly lines up from 20 metres inside the right sideline. Hooked off the tee, the ball starts out to the right and never looks like drifting back. PENALTY GOAL MISSED REBELS! (Quade Cooper). WARATAHS 7, REBELS 10. Both teams struggling for field position and dominance at the moment with this one being played primarily in the middle. Neither side look as though they want to shift the ball either so we may very well be in for a dour encounter. They may trail by three points but NSW are pretty fortunate to only be down by this defecit as they look rudderless in attack at the moment. With Foley and Dempsey unable to get any clean ball, the hosts are struggling for cohesion here. 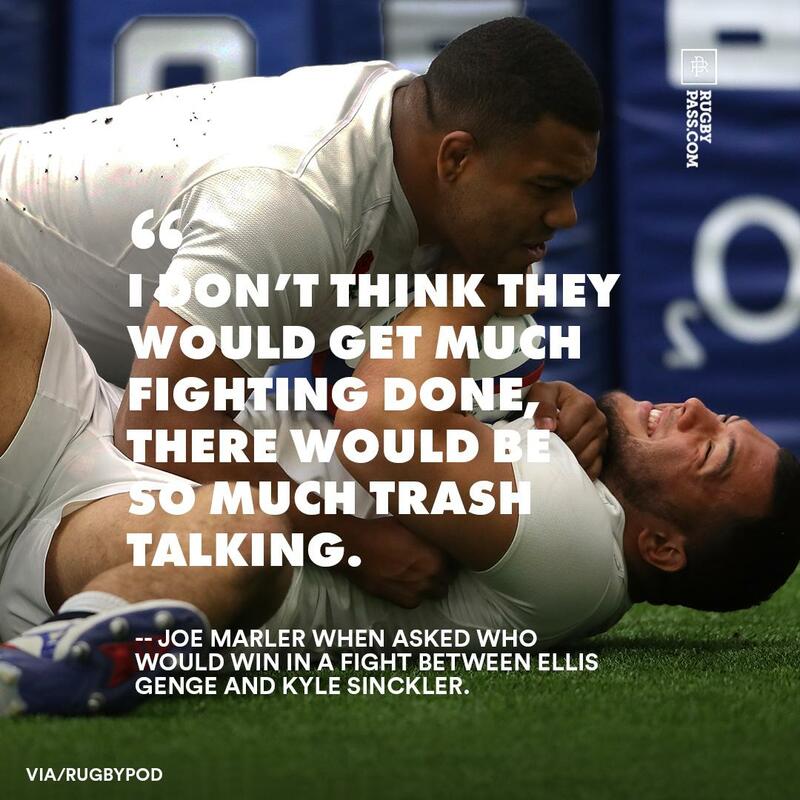 Cooper and Genia can exploit this if they're good enough. Loose carry central at the moment as Beale attempts to hit the defensive line in a bid to charge through. Hammered sideways, the ball pops free before Coleman spills it deep inside NSW's attacking half. With Foley finding Hunt, he's rocked by Magnay and knocks on 34 metres out. Bread and butter for Cooper who can set this shot up from 10 metres out in front. It's elementary stuff to be honest as the ball is heaved over the crossbar to hand the Rebels a three-point lead. Perhaps a little undeserved with the Waratahs bossing possession and field position. CONVERSION REBELS! (Quade Cooper). WARATAHS 7, REBELS 10. NSW are made to pay for slowness at ruck time as the Rebels put together eight phases before moving to their left side. With the ball going to ground, a host of players stop thinking a knock-on will be blown before Meakes takes the scrap and jogs in untouched from 14 metres out. 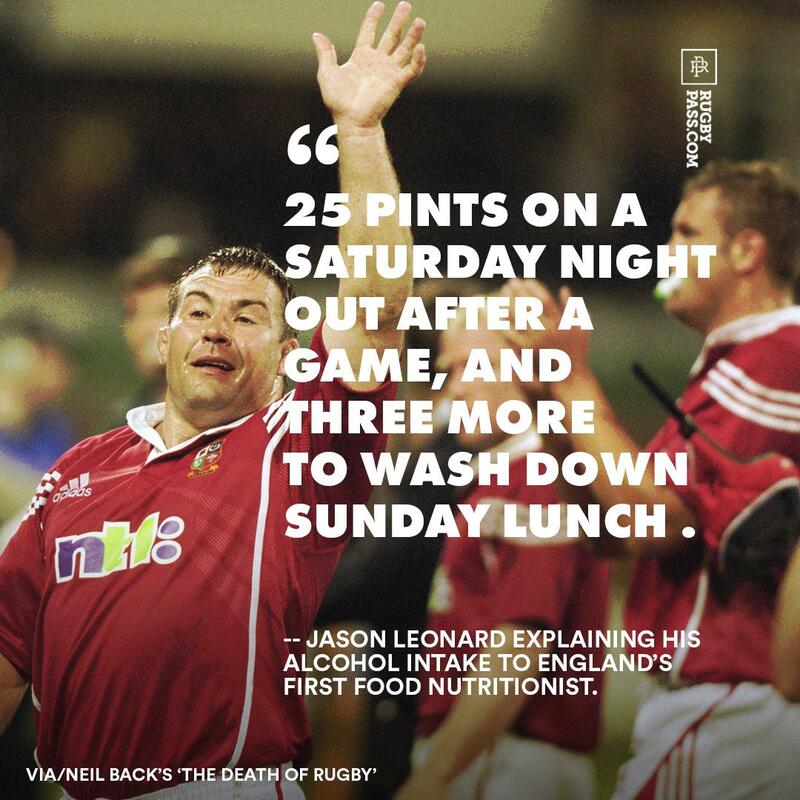 TRY REBELS! (Bill Meakes). WARATAHS 7, REBELS 8. Foley's on from this range as with Ashley-Cooper doing his best to improve the position, the NSW #10 is able to set up from pretty much centre field. Still taking his time with the routine, Foley makes sure he gets enough of it to send it over the black dot. Waratahs by four inside 20 minutes. CONVERSION WARATAHS! (Bernard Foley). WARATAHS 7, REBELS 3. Great attacking play from the 'Tahs as Hunt drifts to the left side after the Rebels defence to slow to peel. Looping a pass over the top to Clark, the latter motors on down the sideline before drawing and passing to put Ashley-Cooper away on the inside from 17m out. 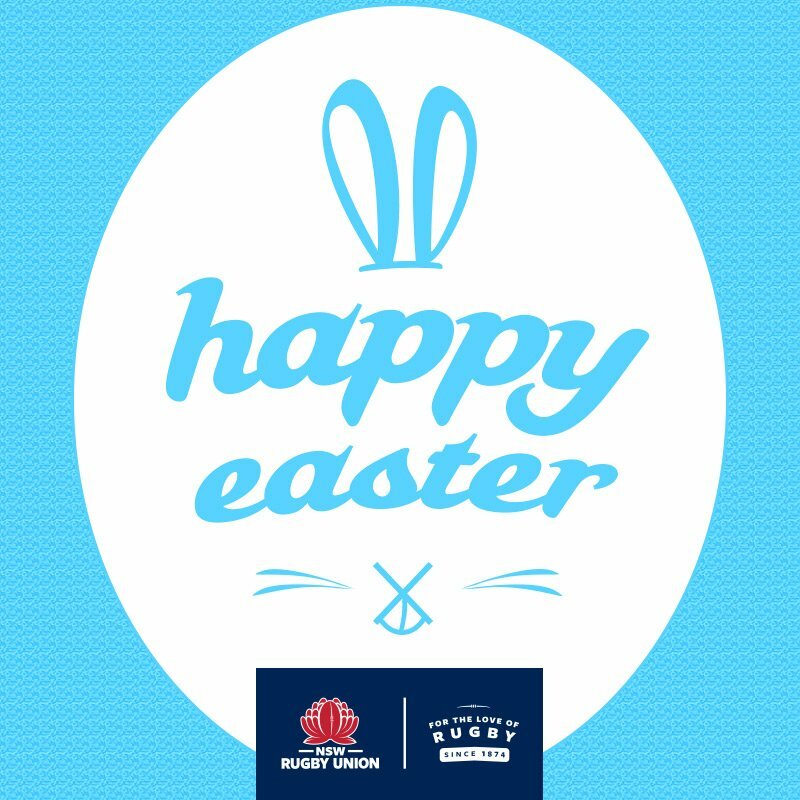 TRY WARATAHS! (Adam Ashley-Cooper). WARATAHS 5, REBELS 3. A sloppy high tackle from Kepu brings the Rebels into decent attacking range as Cooper opts to head for three. Cooper doesn't let the visitors down as he pumps the ball home from 15 metres inside the left sideline. 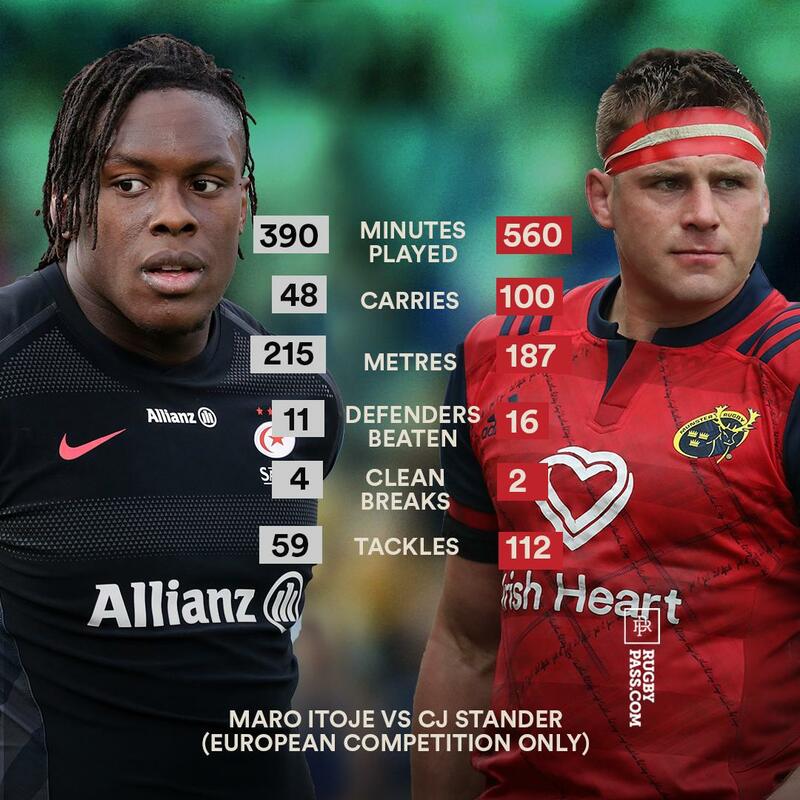 Battle of the front rows early with very limited attacking footy. PENALTY GOAL REBELS! (Quade Cooper). 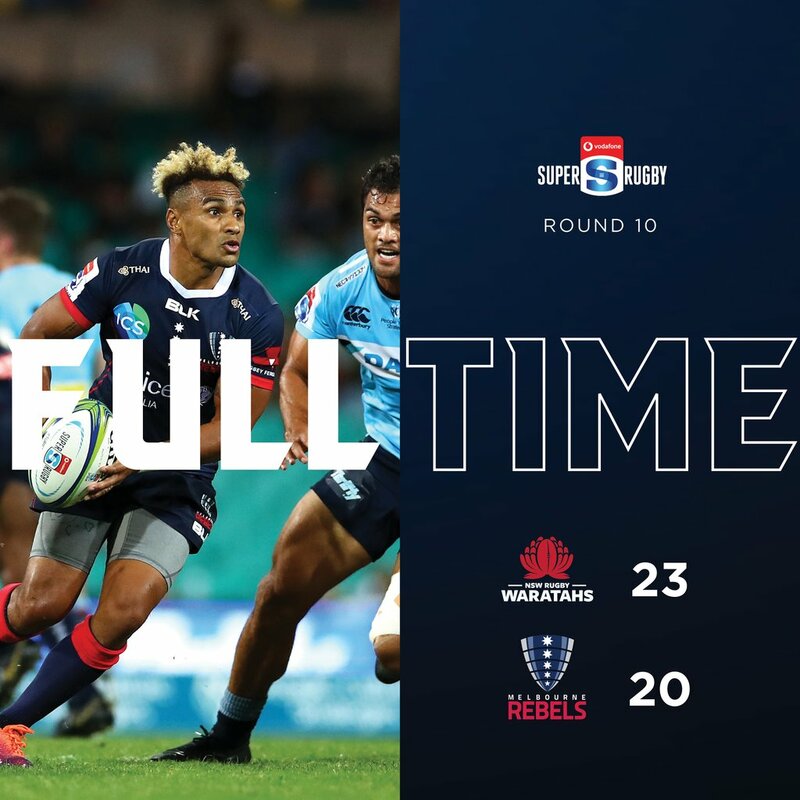 WARATAHS 0, REBELS 3. Melbourne are living dangerously in the early stages with three straight penalties conceded. To date, Foley isn't fancying a shot at the sticks as he elects for a shot at the sideline. A horrendous shot flies out of play on the full though so we come back for a scrum. Wow. Michael Hooper (102) and Luke Jones (94) have made more tackles than anyone else in Super Rugby 2019 so far. 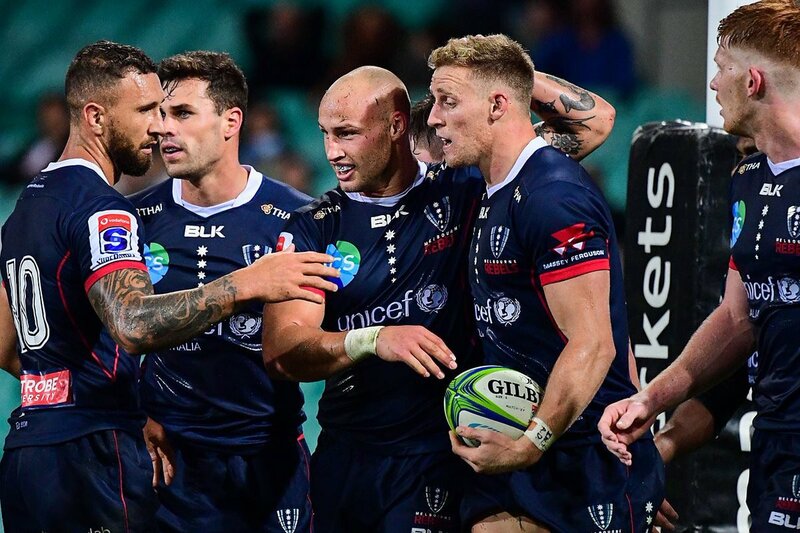 The NSW Waratahs have won 13 of their 15 Super Rugby meetings with the Rebels, with the NSW squad picking up four wins on the bounce against the Melbourne side most recently. We're underway in Sydney with Referee Damon Murphy signalling we're good to go; it's the Waratahs kicking off and Melbourne using it first running from left to right.. 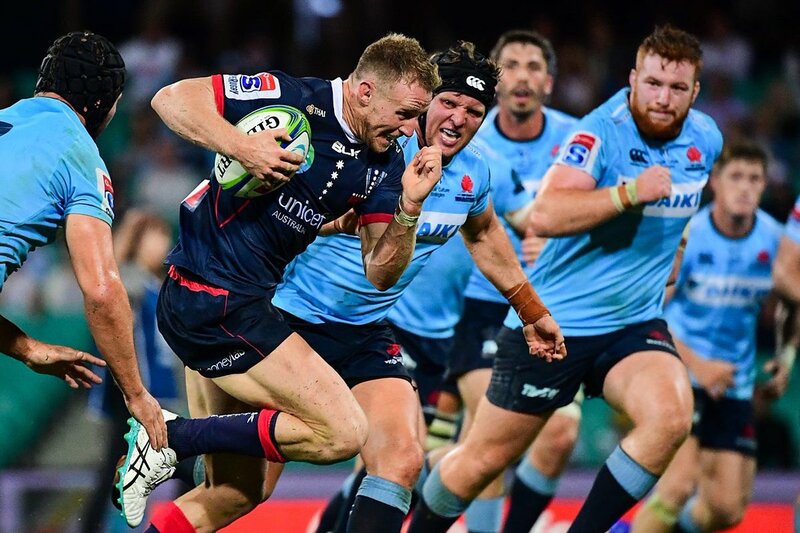 Welcome to the Sydney Cricket Ground as Round 10 of Super Rugby continues with the third-placed NSW Waratahs taking on the 9th-placed Melbourne Rebels. The big question which is posed for the Waratahs is how they will cope with the loss of Israel Folau who was sacked last-week for off-field indiscretions. With Quade Cooper and Will Genia in-form for the visitors, this result is far from one-sided. Kick-off is in 10 minutes..
Rebels Sam Talakai gets sent to the bin for the final 10 minutes. Second Half is now underway. Get behind the Tahs and support for the next 40 minutes!! Reece Hodge slots a penalty goal from 40 meters out wide. TRY - Reece Hodge breaks through the defence line to add 5 points on the scoreboard. TRY - Billy Meakes comes back with a 5 pointer. TRY - Swoop flies in for a 5 pointer!! Quade Cooper kicks his first goal today through the posts. This is one to read! The big day is here. If you can't get to the SGC, be sure to catch us on TV or online. Melbourne v Sydney, Victoria v NSW.